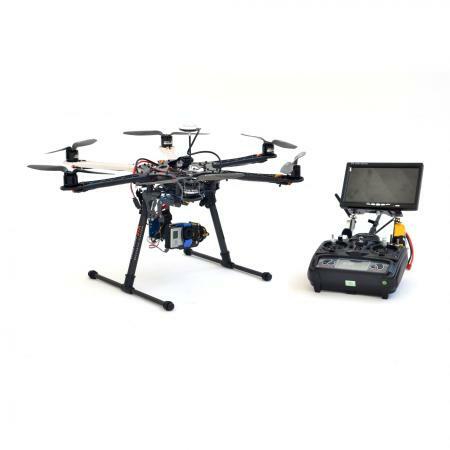 GlobalVision equip itself with a profesional hexacopter drone for the creation of aerial photos, videos and 360″ panoramic images. Using our state-of-the-art remotely controlled UAV, fully equiped with GPS controller, video FPV and gyro-stabilized gimbal, we can now offer images like no one else. Our camera system allows for capture or 12 megapixels photos and FullHD videos, up to 4K format. Gearing up with this latest tool, GlobalVision further confirms it intention to embrace the market of imaging innovation and constantly offering to its customers the best and latest in technology, in a clear intention to offer best possible visual solution, from capture of images to post-production and display. To organise for the shooting of your next aerial photos / aerial videos project in Geneva and Switzerland, please contact our team for more details.